Our philosophy at PigEasy is “easy is better.” We believe simple changes to your operation can make huge impacts on production, efficiency and costs. As pork producers, we develop, test and continue to use each of the PigEasy solutions on our own farrow to wean operation. Our products are designed to be high quality, easy to use and easy to install. We understand sow production and it’s our goal to alleviate production headaches to make daily tasks easier for you and your staff. 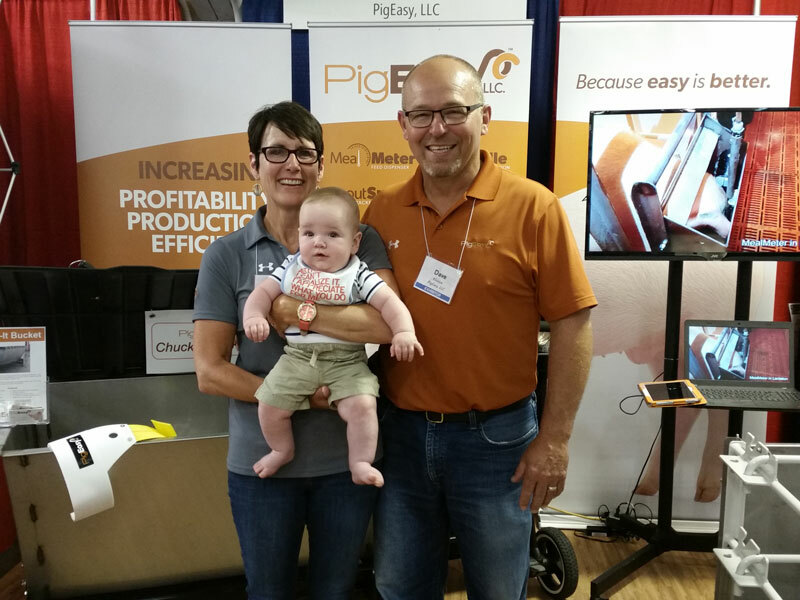 While PigEasy, LLC was officially launched in 2013 with the MealMeter feed dispenser, the story behind the company begins much earlier than that. 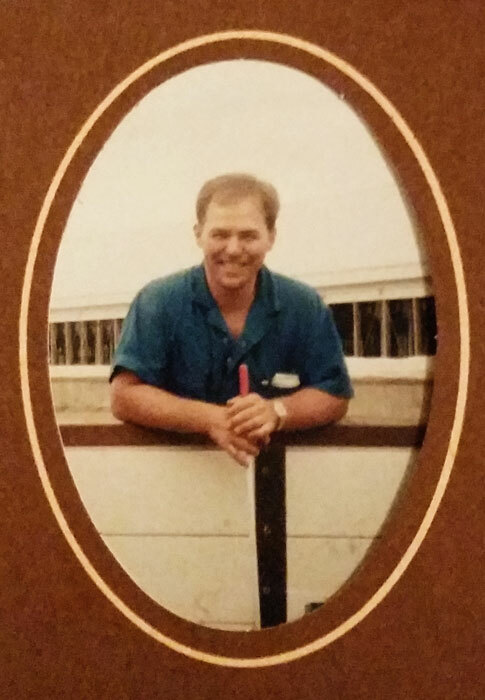 Dave Klocke is a lifelong pork producer from west central Iowa. 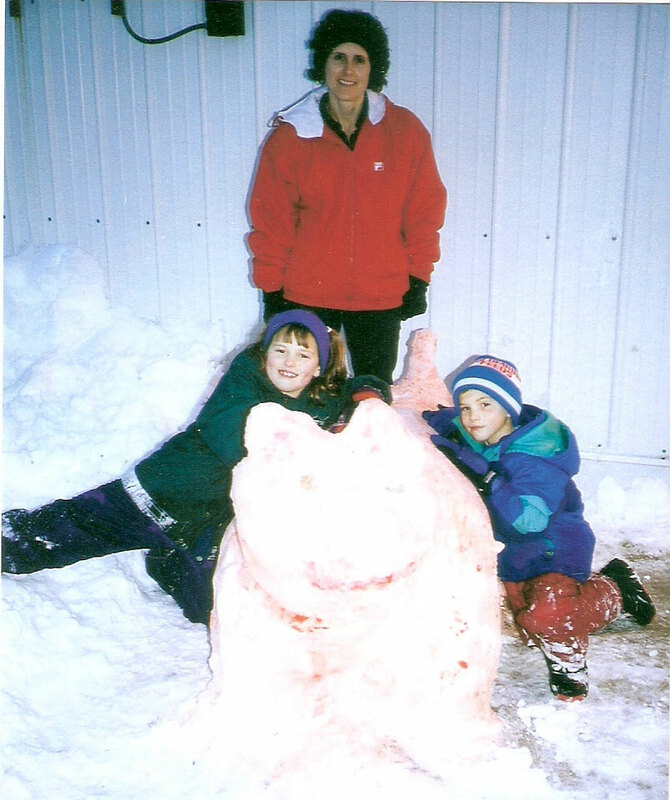 After leaving college and returning to the family farm in the 1980s, Dave saw that their current operation, raising purebred swine breeding stock, was not the direction the industry was heading. 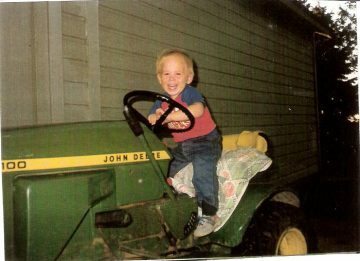 So in 1993, the Klocke family built a 1200 sow contract farrow farm which was converted to a 2700 farrow to wean in 1998. 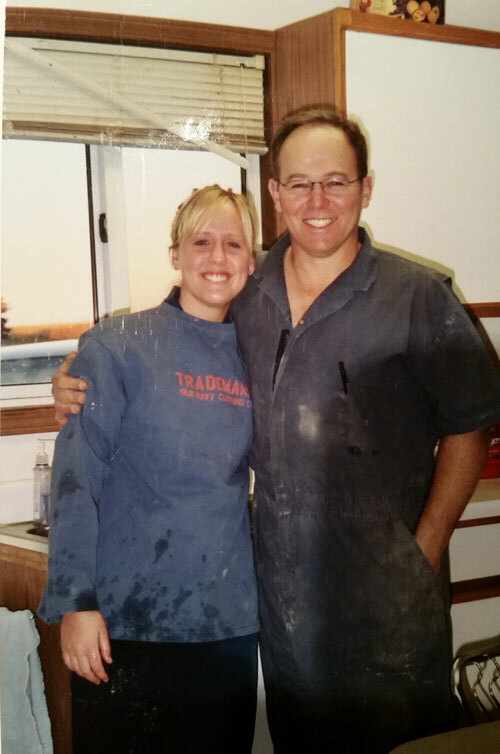 Six years later, the Klocke family purchased the herd and became independent producers. While Dave has always been driven by the idea of finding “an easier way”, it wasn’t until 2003 that he started selling his innovations. After realizing the breeding process was taking too long and affecting the born alive rate of the litters at the end of the breeding row, Dave developed the AI Saddle. The AI Saddle has become an industry leader in artificial insemination apparatuses. Almost a decade later, Dave had another epiphany at a regional pork conference. One of the sessions discussed how important feed intake was to achieve maximum born alive for gilts and how their first litter size affects production thereafter. It struck a chord with Dave and the wheels started turning and sleepless nights ensued. This eventually led to the development of what is now called the MealMeter. The innovative thinking behind the MealMeter brought forth a complete line of products that support our philosophy, that simplifying daily tasks can have a huge impact on the success of your farm. 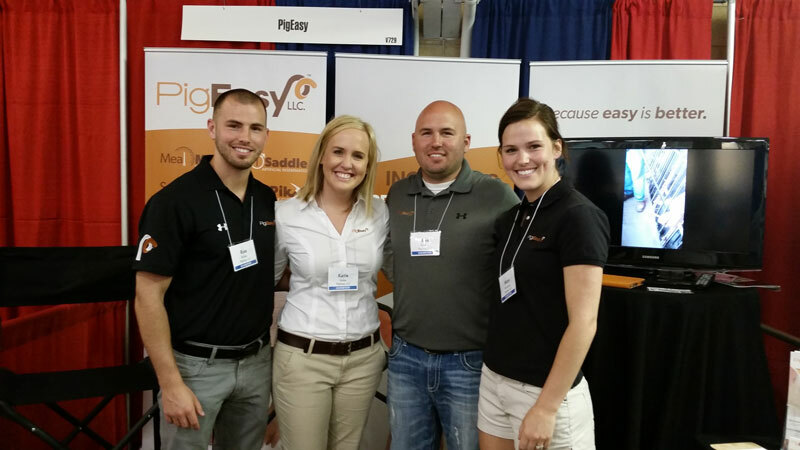 Just as it is with our farming operation, PigEasy is family owned and operated. 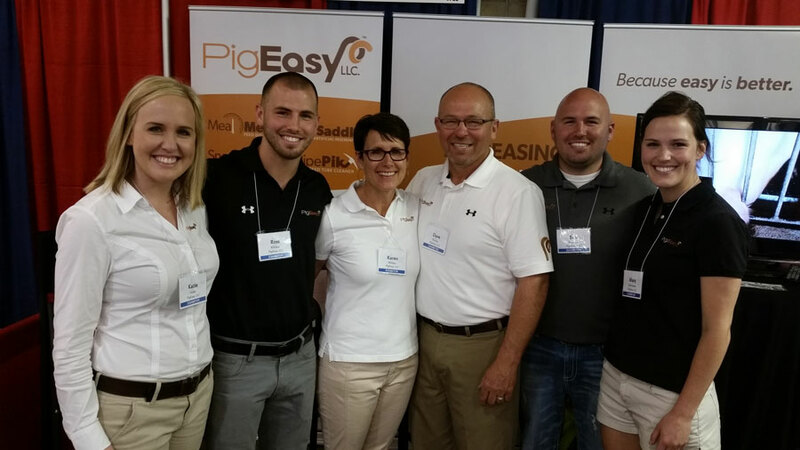 Dave and his wife, Karen, along with children Ben and Katie, are working operators of PigEasy. Children Mary and Ross and son-in-laws Clint and Nick help out when they can at various trade shows and company events. 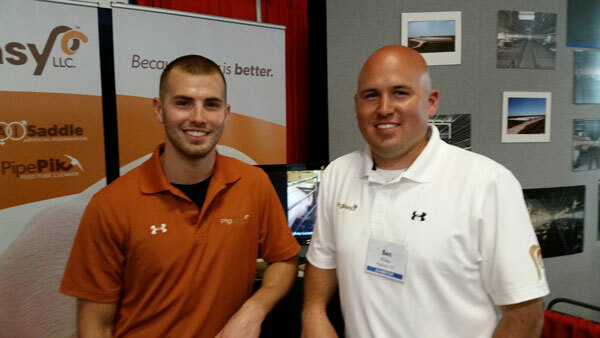 We’re passionate about finding solutions to every day issues in pork production. Let us know how we can help to make daily tasks easier, because Easy really is Better.